Rapid Recovery Service specializes in cleaning, deodorizing and restoring contents to pre-loss condition. 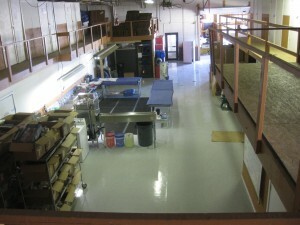 Our professional contents restoration and cleaning procedures far surpass industry standards. We expedite contents restoration services to clean and deodorize immediately due to the fact the sooner you begin the process, the higher success rate. Rapid Recovery Service has been “RAPIDLY” growing over the years, including its’ Contents Restoration Division. 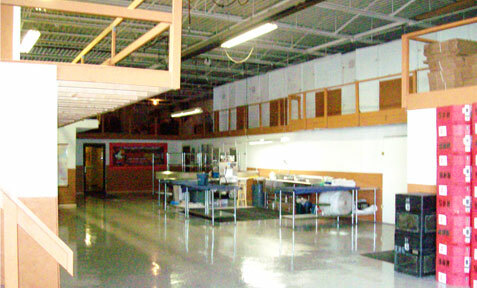 We have continually renovated and expanded in the Fraser, Michigan location. Developing at our location and on services allows us the opportunity to better serve customer needs. Rapid Recovery Service specializes in complete pack-out of contents, including everything from apparel, children’s toys, home furnishings to all types of office equipment. We want to make sure that you not only get the outside of your house restored but the items in it as well. RRS Fraser location has an onsite secure storage facility. Customer’s belongings are checked in from the site. The contents are boxed, labeled and transported to Rapid Recovery Service‘s location. The items are then checked in and stored in an individual private unit that is not only secure, but it is a climate controlled environment. Rapid’s goal is in making sure your business or home contents gets back to your exactly how you need them. 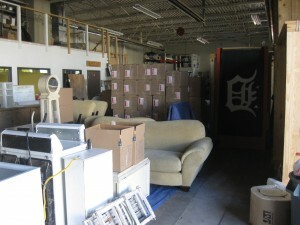 Complete pack out of contents – photographs, inventory, boxing and removing of damaged items at the property to process at Rapid Recovery Service facility. Facility procedure – contents are transported to Rapid where trained staff utilizes specialized cleaning solutions and methods to ensure that property is returned to pre-loss condition. In certain types of losses, where heavy deodorization is required, Rapid offers ozone treatments onsite in an ozone chamber. Secured climate-controlled storage facility – Dual thermostats, 2-story warehouse attached to Rapid headquarters, equipped with state of the art security system as well as numerous cameras and alarms. Clients’ personal property is stored separately in one of our many individually locked storage unit/rooms. Storing contents separate eliminates the possibility of cross-contamination. 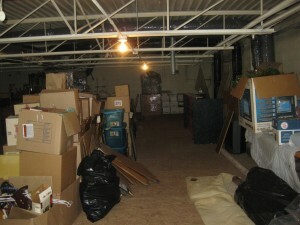 Our goal is always to salvage as much personal property as possible and get you back home or to business in no time! Rapid utilizes Xactimate pricing and IICRC standards to better assist you and your insurance adjuster to provide as many cost-effective options as possible. If a particular item is questionable, Rapid Recovery Service can test clean on site to demonstrate the effectiveness and assist in your decision-making process. Rapid Recovery Service Inc. adheres to the industry’s three-step process for smoke and other types of odor removal. Each step is unique and most importantly, necessary. Deviating from this process will often result in ineffective odor removal. Whether your contents have a wet smoke, dry smoke, fuel oil soot, protein residues or any other chemical compound, Rapid has the experience and equipment to properly clean and disinfect personal contents. Thermal fogging, this final step utilizes a solvent based deodorizer that is heated and applied as fog. By duplicating the heat and penetration characteristics of fire, thermal fogging to eliminate most odors. Rapid Recovery Service takes pride in people, YOU are what matters most. That’s why we strive to grow, to better the company, and the people that surround it. We promise to continue consistently increasing our knowledge and serve you with respect and understanding to give you the best service possible in your time of need. Rapid offers a wide variety of contents restoration and cleanup services for numerous types of damages, to simply anyone needing our services. Services for property owners including homeowners, apartment complexes, industrial and commercial businesses. In addition to our expertise in cleaning, we can provide assistance with the filing of insurance claims related to fire, water, mold damage and other types of hazardous cleanup incidents as well. Rapid can rid the odor and toxins in your home and contents. 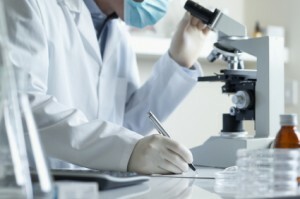 No matter what your needs, we have the staff and equipment on hand for all variety of mold and odor testing requirements, including asbestos, radon, and mold. We will dispatch a certified member of our team to survey the testing site and perform the necessary steps to acquire samples and send them to you for results. 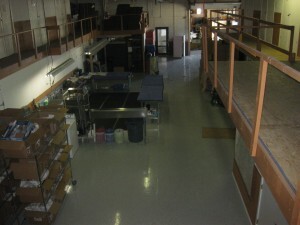 Contents Restoration for Soot, smoke, mold, mildew and water damaged items. Whether its biohazard cleanup, smoke damage removal, mold/toxins, or water damage, ozone treatment should be an integral part of the contents disaster restoration process. Ozone can remove odors related to soot, smoke, mold, and mildew in a cost-effective, time-saving way. Concerning water damaged personal property, the property must be thoroughly dry before ozone treatment.